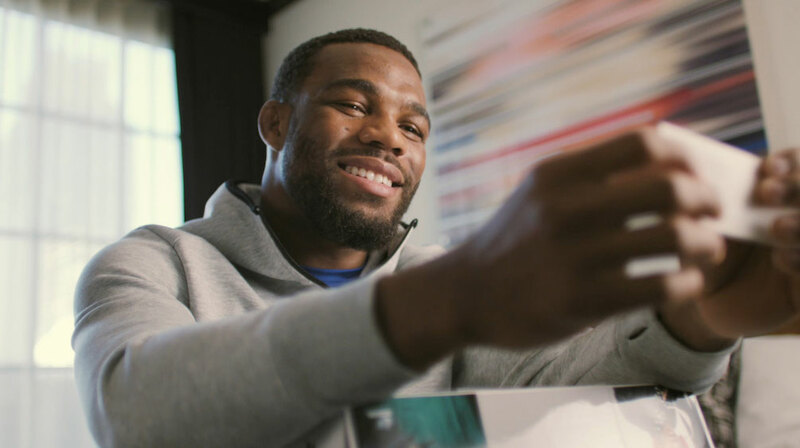 Director, Tyler Manson worked alongside Arnold Worldwide and The Mill's Colourist Director Damien Van Cer Cruyssen on Hershey’s campaign “Hello From Home” featuring U.S. wrestler Jordan Burroughs. 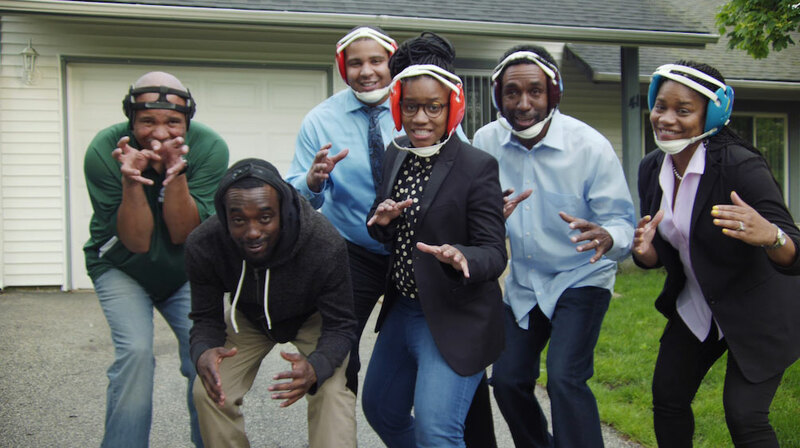 In this emotional driven mini-documentary of Burroughs training, he expresses the importance of “having people in your corner” during the most excruciating times. 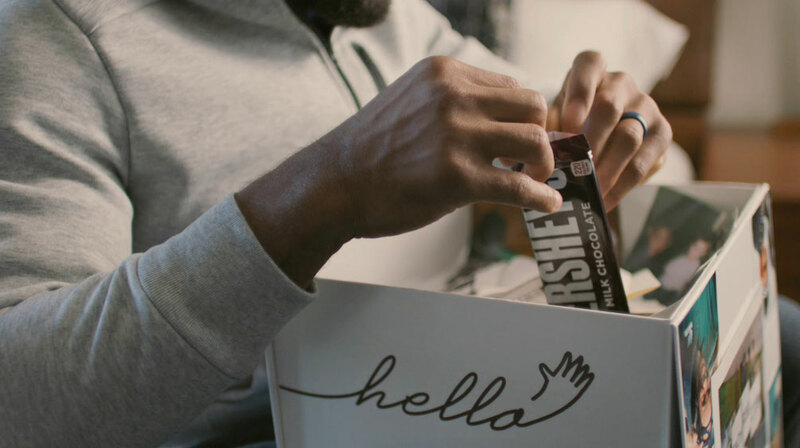 Hershey’s campaign allows supporters from friends, family and fans to send messages to Team USA throughout the summer tournament.